Its Time to Treat Yourself, You Earned It! When you take good care of your body, you feel better about yourself. This is where the beauty experts at Azalea Beauty & Spa come in. We offer various beauty treatments for your face, eyes and body. In addition, we provide waxing services for both men and women. 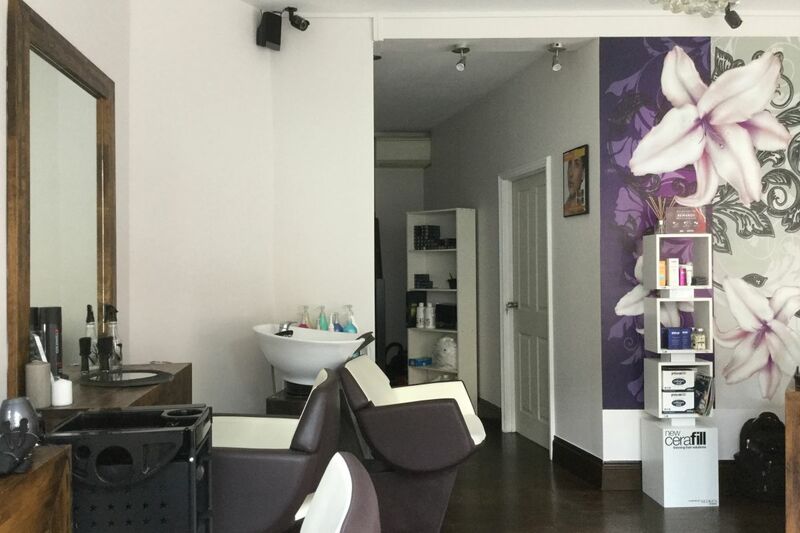 You can visit our salon in London, England or get in touch with us to learn more about our special offers. Great treatment. Ewa is very knowledgeable and helpful. Awesome massage.